If you're still on the look out for the perfect Christmas Day or NYE outfit, then hold up because have I got an outfit combo for you! Glitter and sparkle have been such a huge thing as we stepped into the festive season, but two of my favourite standout items have come straight from plus size brand, Yours Clothing. 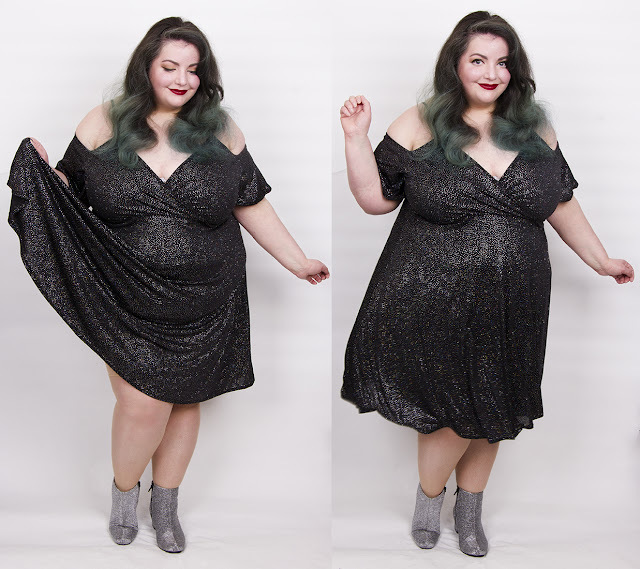 I absolutely fell in love with this Limited Collection Black Cold Shoulder Wrap Dress With Holographic Glitter the second I saw it, and even included it on a previous gift guide in the hope that someone might take the hint if stuck for shopping ideas for me! 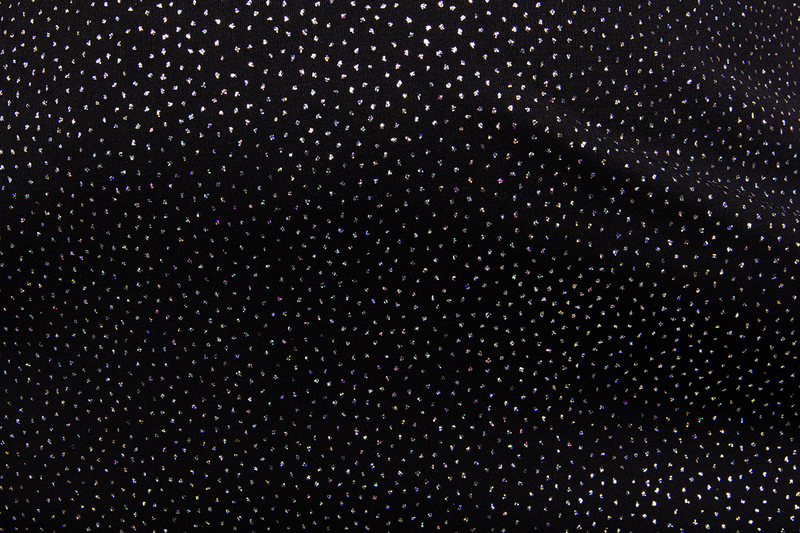 So I was beside myself with joy when the dress arrived in the post, and it is much more vibrant that the website suggests with pretty multi faceted glitter particles sparkling back in a rainbow of colours. The cold shoulder style has a mock wrap front, skater shape and short sleeves, and is made from a slinky jersey which comes fully lined. It is the ultimate party dress, great for spinning around in and becoming a real life disco ball as the light pings and reflects off of you. And of course the ultimate sparkle dress has to be paired with glittering footwear, right? 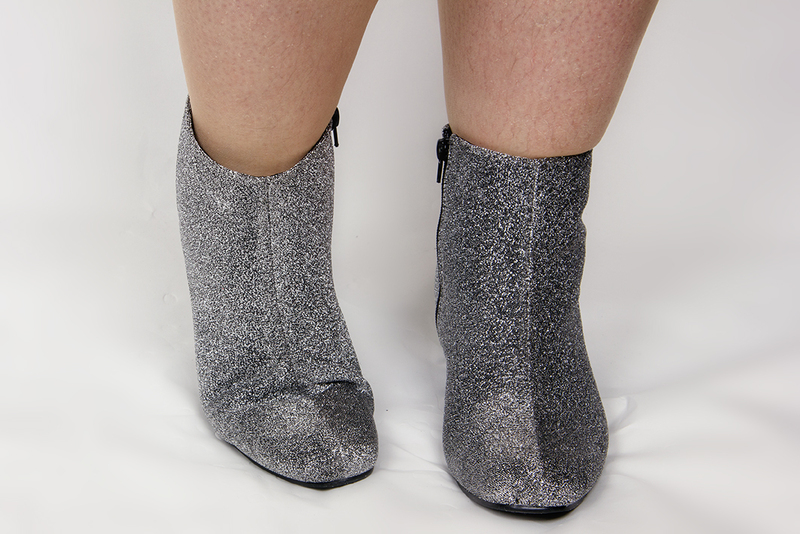 The boots are wide fitting for the ultimate comfort and have a low block heel making them great for dancing in. The textured glitter finish is gorgeous, and are as perfect thrown on with jeans as they are a cute dress. 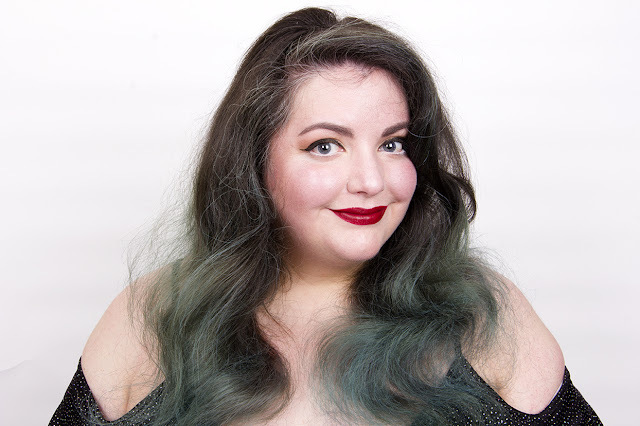 Whilst I don't think I'd pair glitter on glitter at any other time of the year, I've no regrets about this being my party look this season! And I have no doubt that the boots in particular are going to be something I wear all year round, with the dress coming out for special occasions. 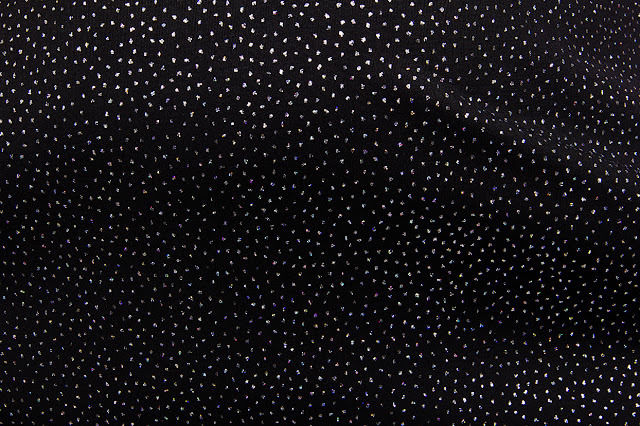 After all, sparkle isn't just for Christmas! At least not in my wardrobe. * Items kindly sent as a gift. What a great outfit for the party season! I love the glitter and glitter look, and that dress looks phenomenal on you!